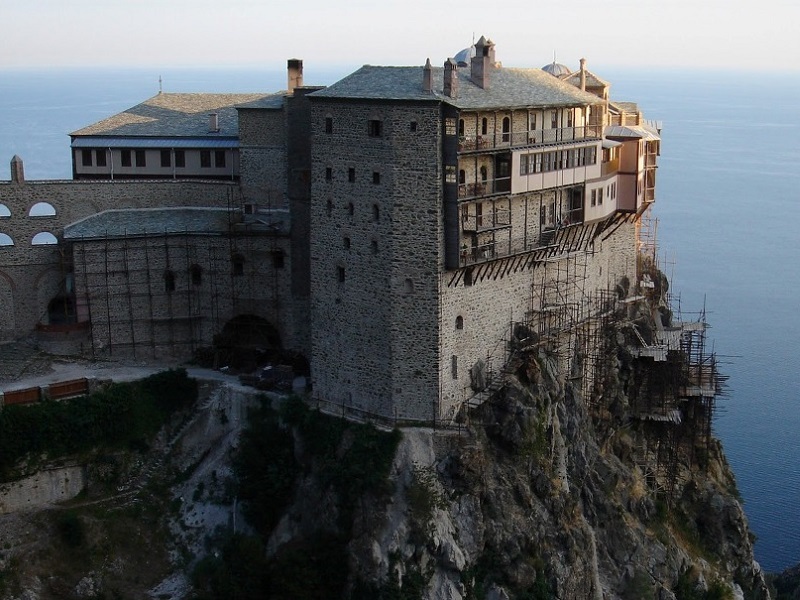 The Holy mountain is a self-governed prt of the Greek state, and it is located on the Athos peninsula (part of Halkidiki) in the Macedonian region. 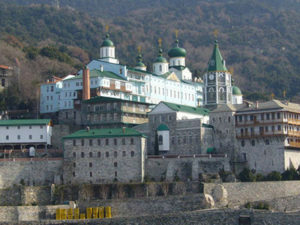 It consists of 20 holy monasteries, and other monastic institutuons , so it is often called “independent monastery state”. 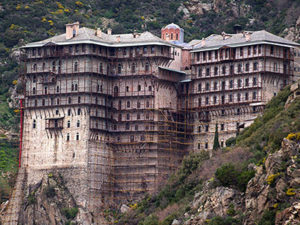 From 1988 it is on the list of Unesco’s monuments that represent World’s Cultural Heritage. 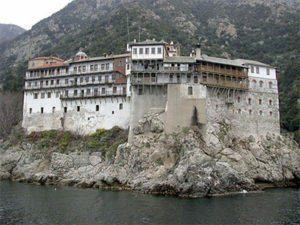 We can provide you an immediate permit of staying and organize a tour guided by a monk , for all the monasteries.